If you’re like a lot of dealers, you probably have an antagonistic relationship with pay-per-click advertising, or PPC. While it does bring leads, it comes at a price that steadily rises with the local competition. As the major PPC platforms like AdWords and Bing Ads roll out more and more features to shuffle the deck and create opportunities for savvy advertisers to stand out, the management of a PPC campaign, let alone several campaigns, becomes an ever more complex task. But remarketing–the practice of displaying ads only to people who have already visited your website–is one new advertising option that is beautiful in its simplicity. In traditional pay-per click, you pay to place text ads on the top and sides of search engine results for the keywords you’ve bid on. Your only method of determining whether someone is a potential customer or not is by guessing what a potential customer might search for, and bidding on those keywords. That’s great if what you’re selling is relatively unique. But auto dealers have the dual challenge of A.) having plenty of competition and B.) having a hugely varied set of inventory. If you stay general with your keywords, (i.e. “used cars Akron”) your budget will inflate because the competition you’re bidding against creates a higher cost per click. If you get granular and bid on keywords for all the most common makes and models you sell, you’ll start running up a large budget because of the volume of your keywords. And with such a huge set of keywords and ad groups to manage, your account could become difficult to maintain. Instead of forcing you to filter through a massive audience of searchers, remarketing shows ads only to people who have already visited your dealership site, encouraging them to take another look. If you use AdWords, your ads will start appearing on any website that’s part of the Google Display Network, and the familiarity factor should help them grab more attention. Google gives you a very easy tool to create professional-quality display ads in every dimension in about 15 minutes. Though the display ads used in most retargeting campaigns tend to get a lower conversion rate than text ads, each click is typically much cheaper. Display ads are sort of like billboards–they can influence visitors to return to your website and convert later, even if they don’t click right now. These conversions are called view-through conversions, and though it’s difficult to say whether each one is directly caused by your ads. 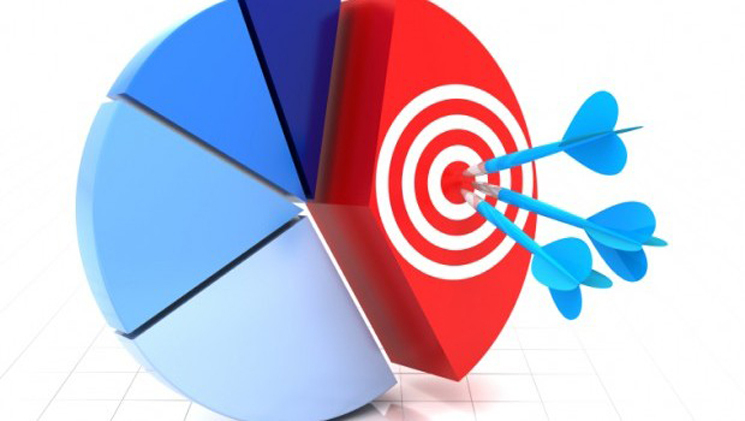 they should be considered when gauging the effectiveness of your retargeting campaigns. For retargeting to work, you must add script to your website that plants a cookie on the computer of each customer who visits your website. (This is legal in most of the world, including the U.S., but requires consent for websites hosted in the European Union.) You must also create display ads to be used in the campaign. Google AdWords has a drag-and-drop, template-based tool for designing display ads of all sizes in just a few minutes, but you can also use your own custom designs in a variety of image formats–both animated and static. Bing Ads doesn’t currently include retargeting in its interface, but you can create your own ads for the Microsoft Display Network, which includes Bing and Yahoo web properties. Click ahead to read the Google AdWords guide to retargeting (or “remarketing,” as Google calls it).